With gratitude to Sherrie Johnson (TrueBlue) for her article in Whoosh! than others. But this is not a sexual relationship. 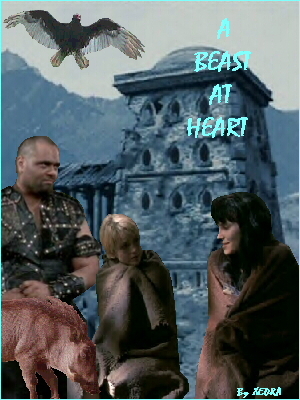 With Xena Fanfiction, we have both general and alternative stories. you enjoy this new style.